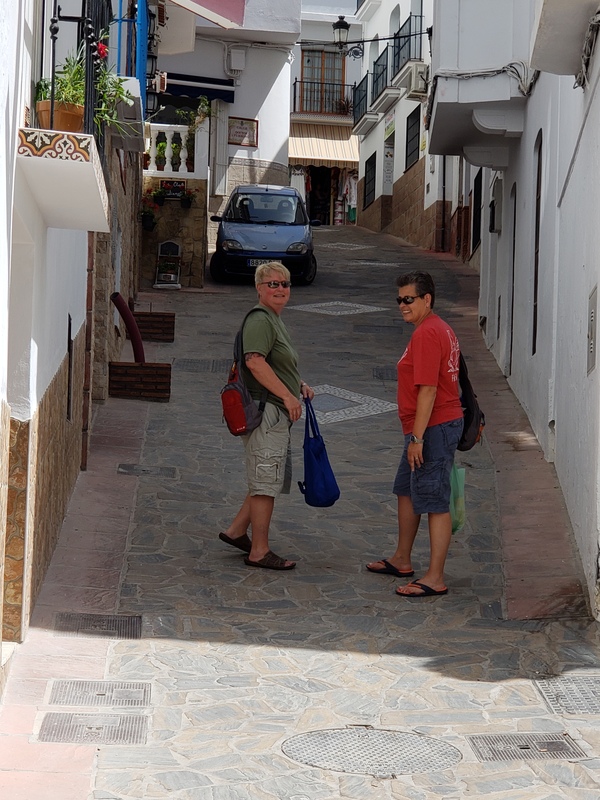 Greetings from Cómpeta, Spain. More to follow. Alas, without the lasses. But we shall persevere. And for those of you a bit troubled by the beaver wordplay, rest assured that it is a very inside joke, or at least as inside as you can get in a villa where you just want to be outside. Cheers. Pity you lost your partners in crime. 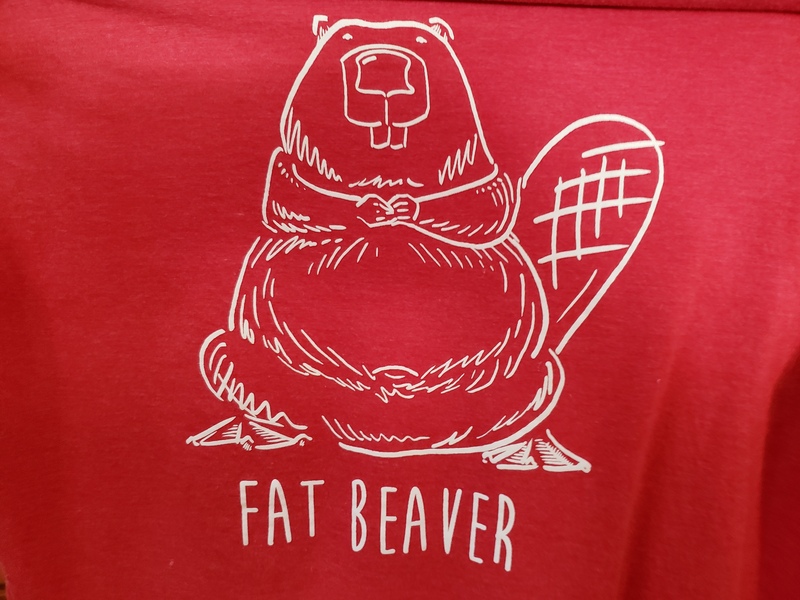 The Power of the Fat Beaver… sounds like a perfect inside joke. Please don’t ever share its meaning, however much I or anyone else might beg. It belongs with you and your beautiful companions.